The Summer travel season is upon us. Many in northern Europe will be planning to jet off to somewhere sunny for a week or two of rest and relaxation. 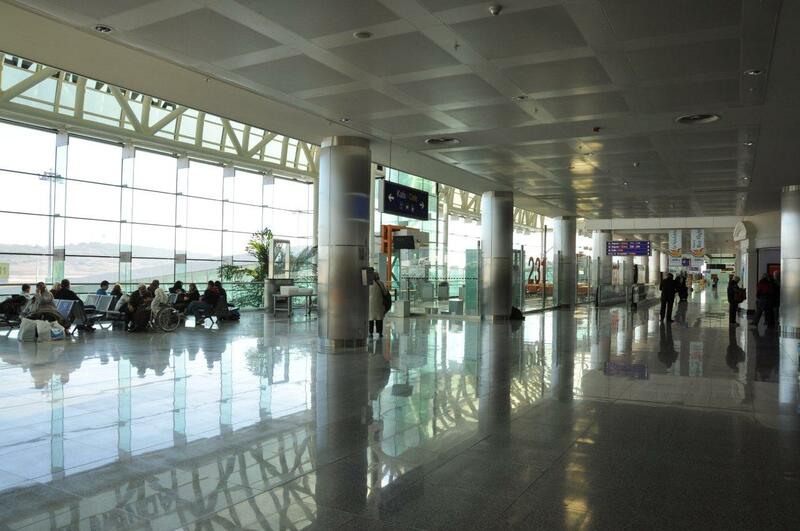 Aviation enthusiasts usually relish the opportunity for some air travel and spotting at the airport. Here are Europe’s top 10 busiest holiday airports. A large resort on Turkey’s southern Mediterranean coast, popular with in particular with tourists from Russia. As a consequence, its airport is a great place to see a variety of Russian airlines on a daily basis. Antalya is on the destination list for many airports across the UK, Germany, France and Scandinavia too. On a more regional note, it receives scheduled flights from countries around the Mediterranean and from within Turkey. Over 27 million passengers used Antalya last year. Hotels such as the Lara Hotel are the perfect place to enjoy some spotting by the pool or from your balcony whilst on holiday. Spain’s third busiest airport after Madrid and Barcelona, built almost exclusively on holiday traffic. 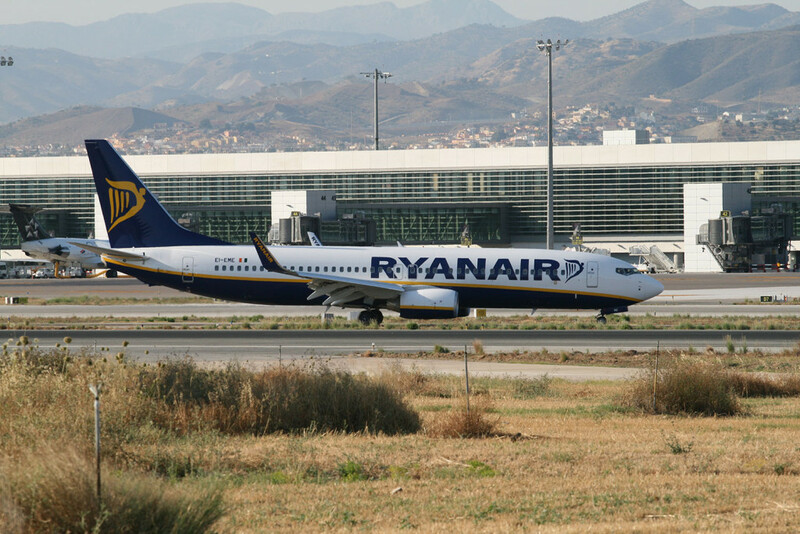 Palma saw some 23.7 million passengers in 2015, spread across low cost, charter and domestic airlines primarily. 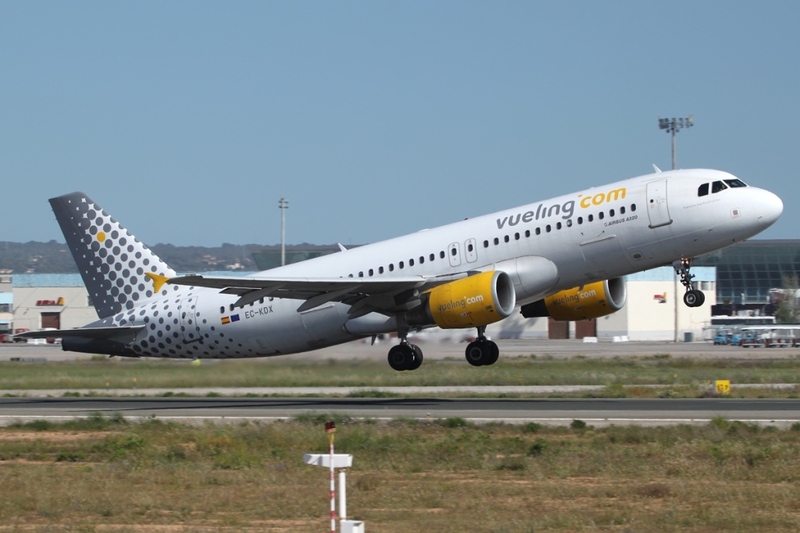 It is a hub for Air Nostrum, Air Berlin, Ryanair and Vueling. The road running alongside runway 06L/24R is good for afternoon photography and logging. This is reached down Ctra. Llucmajor leading from a roundabout off MA-30 (off the road from Palma to Manicor). There are plenty of parking spots and benches along the track. As a spotting hotel, the Hotel Marina Luz is probably the most popular. Top floor rooms facing the Bay of Palma are best. The Costa del Sol’s main gateway. Malaga has two runways and a large new terminal to cater for almost 15 million passengers per year. 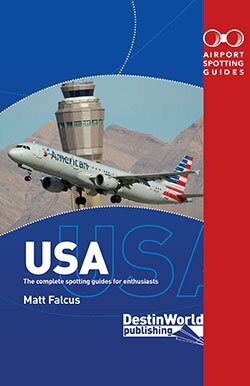 It has always been popular for the British, Germans and Scandinavians, and sees a growing numer of Eastern European tourists. 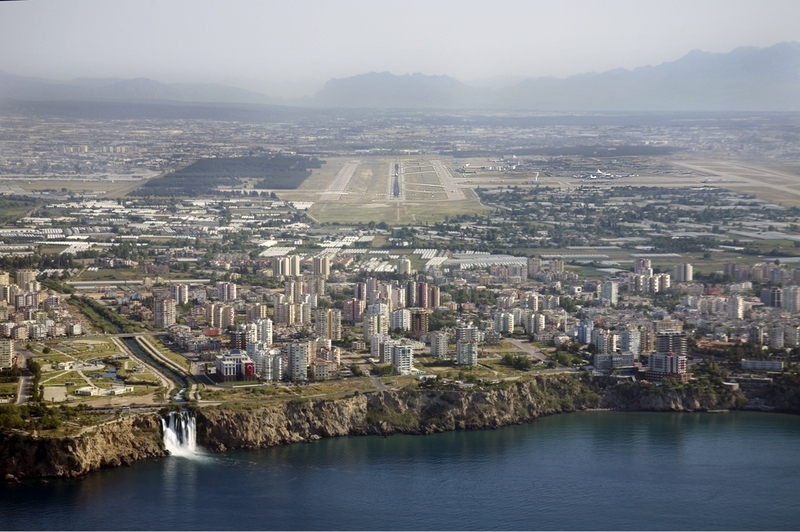 In addition to low cost and holiday airlines Malaga has many domestic links, regional services to North Africa, and even scheduled services to the USA and Canada. There are a no good spotting hotels at Malaga, but it’s within easy reach of most of the resorts if you want an afternoon spotting. Head to Churriana on the south side of the runway where there’s a good view across the airport. Another popular Turkish destination for tourists. Adnan Menderes Airport is a hub for Pegasus Airlines, SunExpress and Turkish Airlines, with a particular emphasis on flights to Germany and the UK. In addition, Izmir has a strong domestic network, which helps count towards the 12 million passengers that travelled through last year. A spot near Sarnic railway station to the north of the airport is a good place to spot when aircraft are arriving from that direction. Cumaovasi station is best when arrivals are from the south. Both of these can be reached via rail from the airport and city. 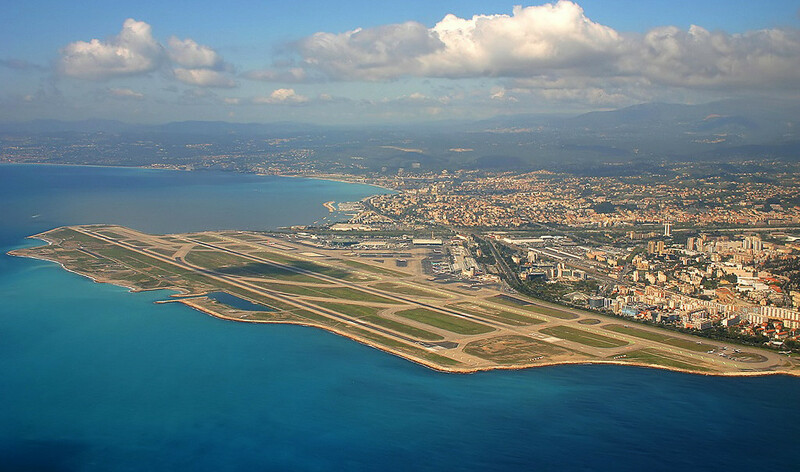 Nice Cote d’Azur Airport is so much more than a holiday destination, being one of France’s principal cities. 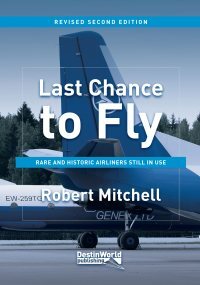 Its airport, with two parallel runways built on reclaimed land on the coast, is a major destination for scheduled airlines across Europe, and even includes Emirates, Delta Air Lines, Air Transat and Air Canada on long haul routes. However, it is obviously a holiday destination for many, and is served by many low cost airlines in particular. Air France has a strong presence here, and there are lots of biz jets arriving for access to the Riviera and Monaco. Aircraft are usually easy to see from anywhere along Nice’s Promenade des Anglais. There are also some good hotels just outside the airport such as the Campanile Hotel and Hotel Premiere Classe. The busiest airport in the Canary Islands, off the coast of North Africa and popular with holidaymakers from across Europe. 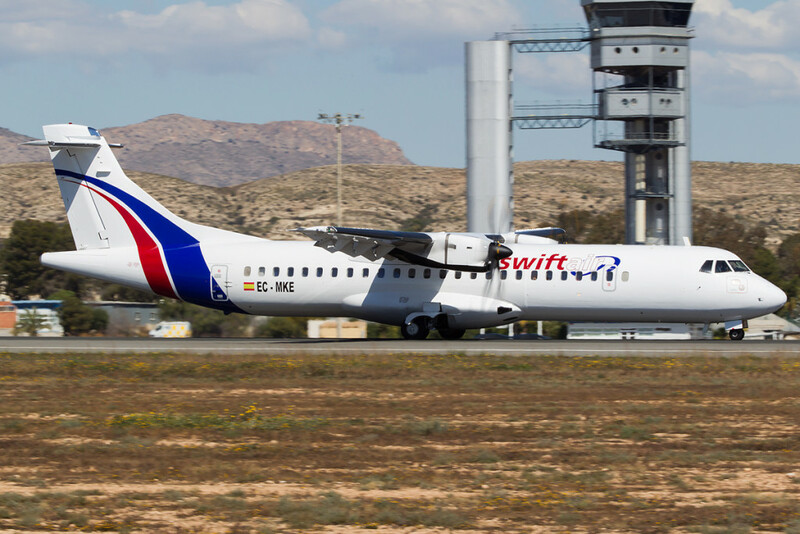 Las Palmas is a hub for local regional airlines Binter Canarias and NAYSA, but sees movements from many low cost and charter airlines all year round, resulting in 10.6 million passengers last year. 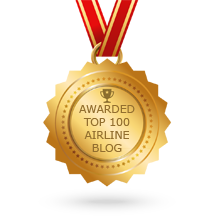 Air Berlin, Norwegian, Ryanair and Thomson Airways are most prolific. Interesting movements can sometimes be witnessed from the Air Force base on site, too. The small town of Las Puntillas just to the south of the airport has good views over the southern end of the parallel runways. A very busy holiday airport on Spain’s east coast, serving resorts such as Benidorm, which are popular with holidaymakers from the UK, Germany and Scandinavia. 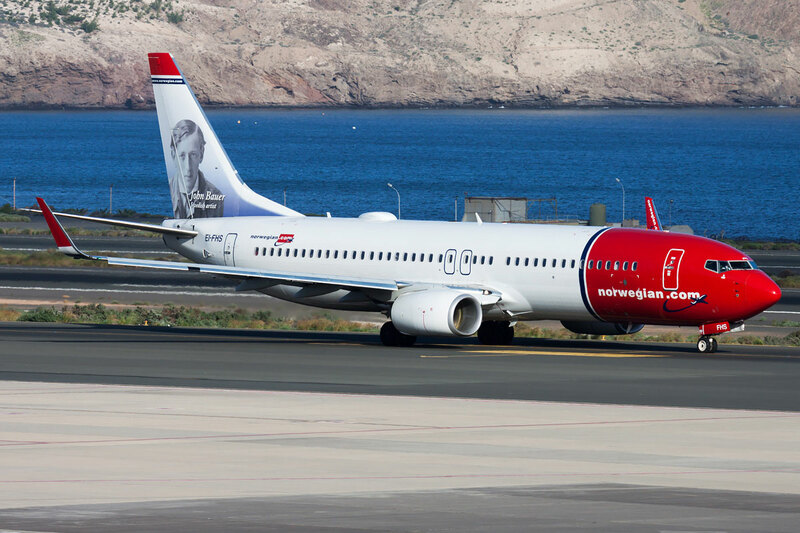 Alicante’s main visitors are low cost airlines such as Jet2, Ryanair, Thomson Airways, Air Berlin and Norwegian. Spanish airlines Air Nostrum and Vueling are also very visible here. Like Malaga, Alicante has no spotting hotels since most tourists travel to resorts along the coast. Spotting is best from the gravel road which runs along the south side of the runway. Head for Elche, but turn left at the roundabout on to CV849 and look for the track alongside the fence on the left. 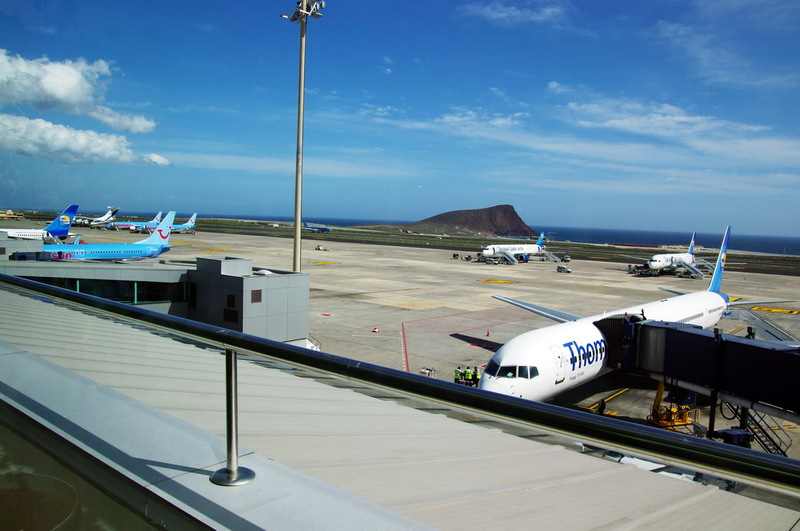 Another airport in the Canary Islands, so popular for their consistent sunshine and warm temperatures year-round. Tenerife South, or Reina Sofia Airport, was built to cater for the newer tourist resorts on this part of the island. The original Tenerife North (Los Rodeos) airport is still in operation and of interest for a trip if you have time, but not as busy. It mainly caters for domestic links to mainland Spain and intra-island flights, whereas Tenerife South handles the majority of tourist flights from across Europe. It’s not the easiest airport to spot at, but roads leading past both ends of the runway are good to use if you can find them. There are some resorts west of the airport which see aircraft passing fairly low overhead, too. These include Apartamentos Gema Aguamarina Golf and Aparthotel Cordial Golf Plaza. The busiest of the holiday airports in Italy. 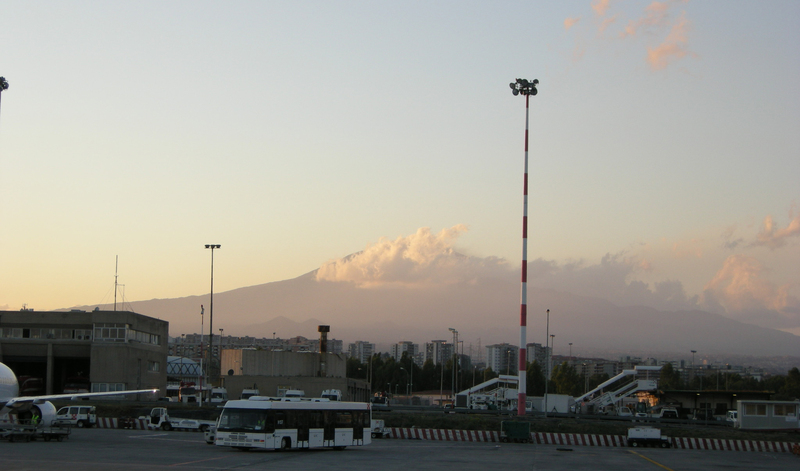 Catania is on the island of Sicily and handled just over 7 million passengers last year. Mt Etna provides a stunning backdrop here if you’re into photography, and the best places to spot are on waste ground at either end of the single runway depending on the direction of arrivals. Catania’s holiday traffic is mainly in the summer. Throughout the year, however, it is a focus city for Alitalia, Mistral Air, Ryanair and Volotea, which provide most of the movements. Completing the list is Portugal’s main holiday destination. 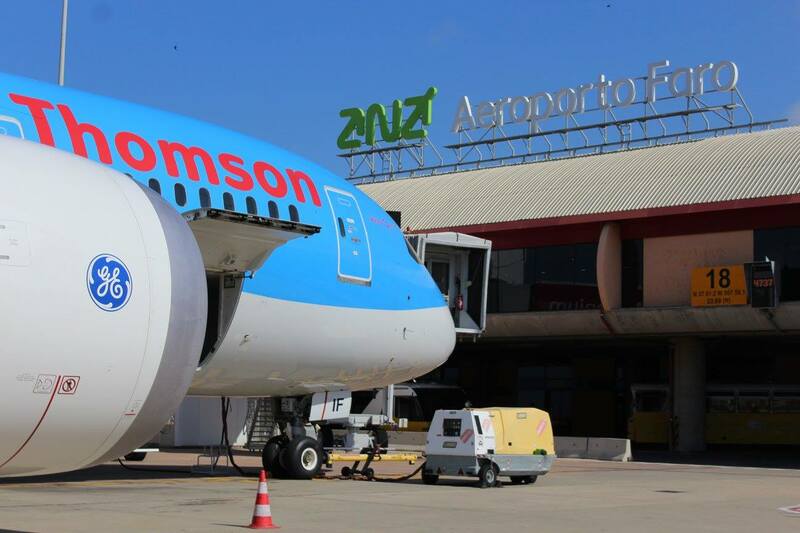 Faro is the gateway to the Algarve along the southern coast of the country, famed for its beaches and golf courses, and handled almost 6.5 million passengers last year. The airport has a single runway and modern terminal. 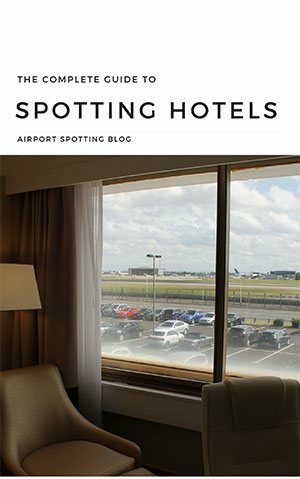 There are no spotting hotels near the airport, but it’s within easy reach of the resorts. Aside from a few domestic links operated by TAP Portugal, SATA Air and Ryanair, all of Faro’s movements are by charter, low cost and scheduled airlines from across northern and eastern Europe. It is particularly popular with the British and Irish, and movements reflect that. A track runs the length of the runway on the south side of the airport, with spots close to either end that are suitable for photographing and logging arrivals, depending on the direction in use. You will need to park near the end of the runway and walk to the desired spot. My partner, Kirsty, and I have just come back from a few days in Antalya. We stayed at the Lara Hotel, room 510 on the top floor (I’ll write a more complete comment on the Lara later – suffice to say it’s excellent for spotting). Just to update you, and other readers, on the situation we found whilst there. The Russians are pretty much boycotting Turkey at the moment (after incidents regarding the situation in Syria). In all the time we were there, only the regular scheduled Aeroflot came in, no other Russian airlines were present. The Russians appear to be heading for Cyprus and the Greek Islands at the moment. However the Ukrainians have taken up a fair bit of the slack from the lack of Russians, there were at least 8 Ukrainian arrivals per day including Ukraine International, Windrose and Yanair. However Antalya is still a busy airport (plenty of other airlines fly in) and the Lara Hotel is well worth a visit. Thanks for the update Tony! It’s a shame the Russians aren’t there in the same numbers now, but it still sounds like a good place to visit. Yes, Antalya is well worth a visit, still plenty of aircraft to log, both from numerous Turkish airlines and foreign charters. I believe the link to the Lara Hotel above is not the correct one, at least it’s not the Lara Hotel we stayed at. There are a number of hotels with Lara in their name as Lara is the district of Antalya so it can be confusing. This is the Lara Hotel we stayed at and, I believe, the one mentioned in all the spotting websites. Tony and Matt, judging by the numbers of Russian flights to Heraklion and Chania last summer, it would appear that many Russian holidaymakers are indeed heading for Crete, Rhodes, and some of the other major Greek islands. I logged about the twice the number of Russian aircraft in Crete in 2015 than I did on the previous visit in 2013. Thanks Graham. 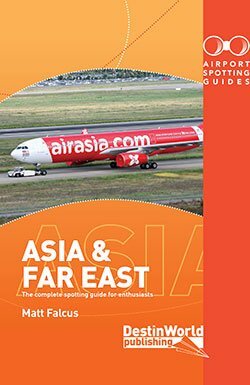 Interesting to note this shift – it might affect where spotters should be taking holidays! Thanks for the info Tony, I’ve updated the link to the correct Lara Hotel!